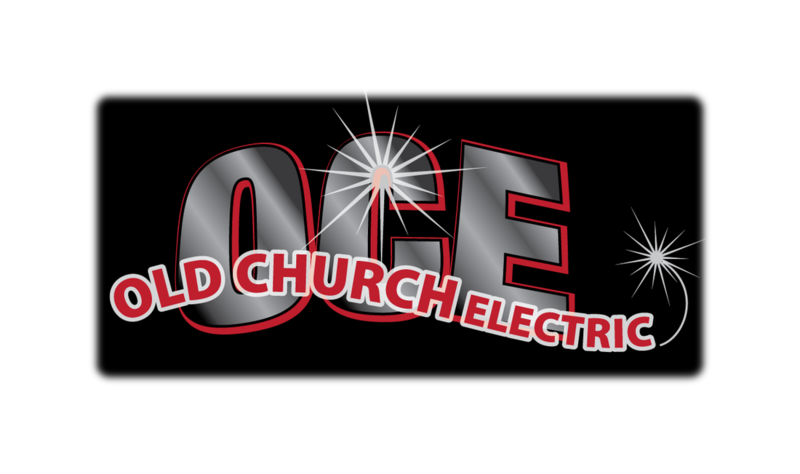 Old Church Electric, Inc. is a licensed and insured electrical contracting company providing industrial, commercial and residential services. Our certified technicians specialize in this type of work and are equipped to handle your electrical needs. With over 30 years experience we are proud to serve the State of Michigan, Jackson County, and surrounding areas. We pride ourselves in making sure our customer still comes first in a day and age when people are only concerned with 'the bottom line.' Take a look at what we have to offer, give us a try... We look forward to providing you the quality of service with the integrity you deserve.